applications. RGS is well known for The quality of our products and their long operating life. The quality of our products and their long operating life. PTFE packing, Graphite PTFE Packing, graphite packing, and Injectable Packings, etc. All provide long-term sealing solutions with high abrasive slurries and chemicals used in treatment process. Non-asbestos sheets and gaskets. PTFE gaskets , rubber gaskets, and Expanded graphite gaskets. All of these can be supplied in any shapes, sizes and quantity. 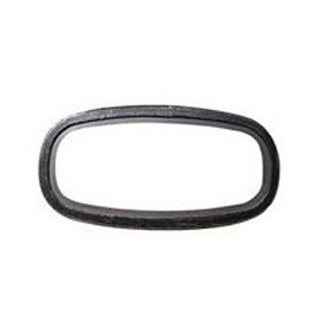 Spiral wound gaskets, Reinforced graphite gaskets, Double jacket gaskets, Corrugated Gaskets. Precision mould o-rings and other components for the water industry, have excellent oil resistance of NBR, EPDM, Viton, etc. Rod and gland seals, piston seals, wiper and guide rings suit the most accurate instruments and control actuator up the heaviest jacks and cylinder. The products have a long operating life.